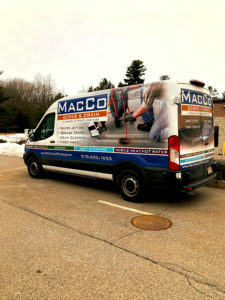 We’d like to introduce you to our Sewer & Drain division today. 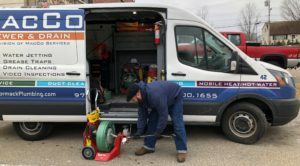 Many of our service calls are for drain blockages and other similar issues. 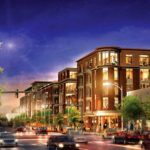 This prompted us to create a new service division that focuses solely on sewer and drain. Check out the pictures to see some of the tools used for these jobs, and learn a little about what they do! 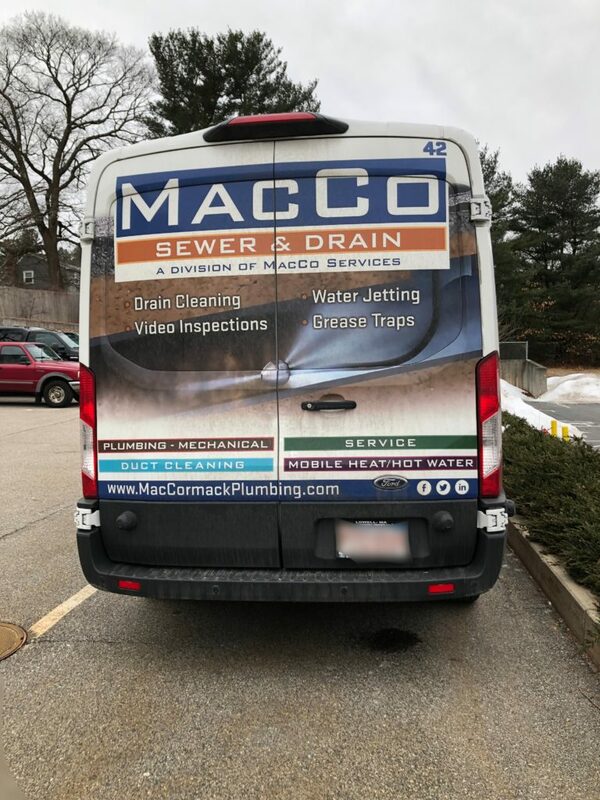 This is a picture of our sewer & drain service van. It is used to haul specific equipment from site to site, and keeps our tools organized and easily accessible. The tool pictured here is called a See-snake. It is used to send a camera down a drainage line to check for obstructions or deficiency in the piping. This tool also gives us the ability to record to a flash drive and email the video to customers. The tool in this picture is called a drain line auger; this gives us the ability to clear most obstructions in drain lines. This tool is called the hydro-jetter. 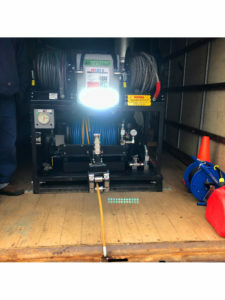 This gives us the ability to flush out and drain lines that have obstructions in them, allowing water to move freely and prevent any sewer back-ups. 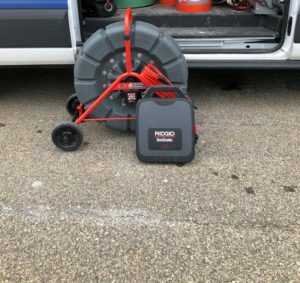 The hydro-jetter is similar to our auger tool; however, instead of running a cable down the line we can run either hot or cold water through it.